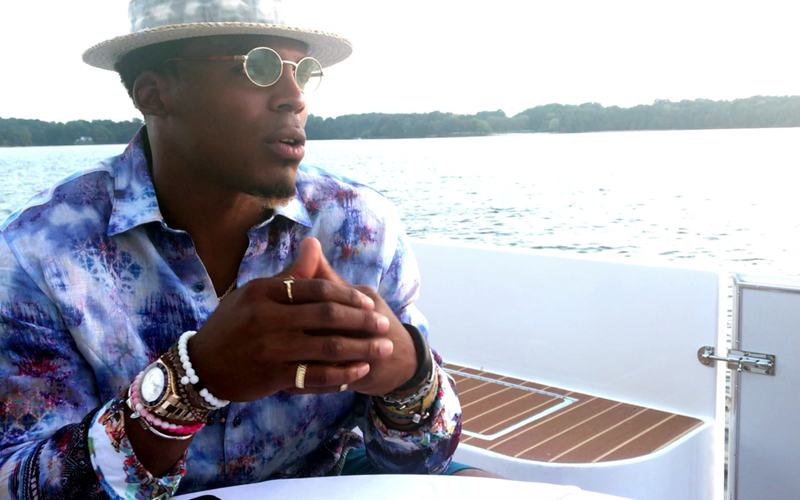 During the Roaring Riot’s Cruisin’ With Cam event, the franchise quarterback took a few minutes to chat about the Cam Newton Foundation and what it means to him, as well as his interactions with fans, how he feels when he sees the Roaring Riot attending away games, the similarities between Costa Rica and Lake Norman, and what kind of songs he likes to vibe to when he’s hanging out on a yacht.  Last year, the Roaring Riot raised over $13,000 for the Cam Newton Foundation through their “Tailgate With A Purpose” events. This year their goal is to raise over $25,000 to help send North Carolina Special Olympians to the 50th Annual Special Olympics USA Games in Seattle; the ‘Cruisin’ With Cam’ event alone raised over $10,000 for the Foundation. Watch the whole interview below, and make sure to check out some pictures from the event as well as our full recap.